“Growing the soul is not at all an obvious thing. Plato, in his Republic, suggested that musical training be required for all children precisely for the formation of the soul. The soul is ever so much more about who we are, and the character of who we are than what we are and what we know. This is why Charlotte Mason encouraged us to read the best literature – only a great soul can teach another soul to become great. To read the entire article by Fr. Stephen Freeman, click here. It is excellent and some of the comments have interesting recommendations as well. 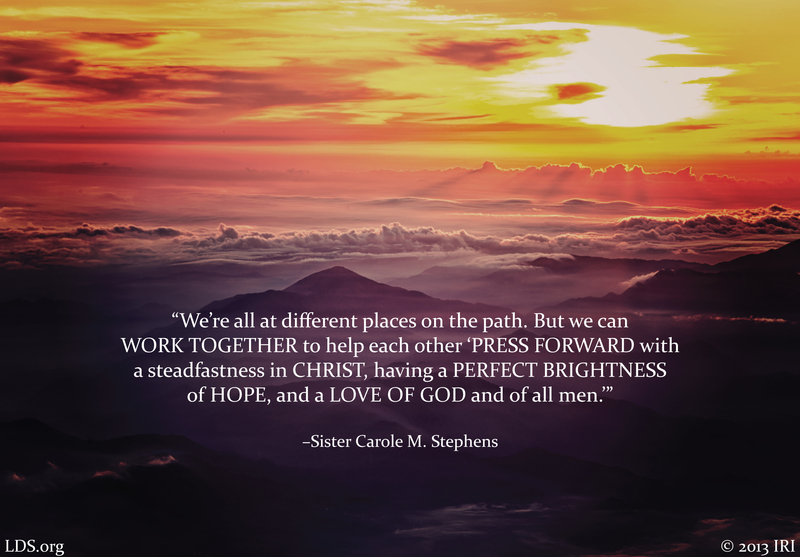 This entry was posted in Book of Mottoes, Books I Have Read, LDS Charlotte Mason Homeschool and tagged Charlotte Mason, food for the mind, great souls, literature, self-education, truth goodness and beauty on September 16, 2017 by sheraz2011. What are we talking about in our CM homeschools when we talk about scaffolding? I love reading about what my role as a CM teacher, mentor, and friend with my students should look like. Sometimes its’s a bit daunting, but most of the time I find it exhilarating and motivating! There are new words that float about in CM circles occassionally, and scaffolding is one of them. I first heard it at the 2016 CMI Conference from a Dr. Jen Spencer presentation. I concluded that it is basically what Sonya Shafer at Simply Charlotte Mason has been teaching for years…that you ask children what we read/learned about in the last lesson before beginning another lesson. Then asking for another narration and discussing it. But I didn’t pursue it beyond that. Recently, though, I recognized that it means more than that if we look at it from a different angle. 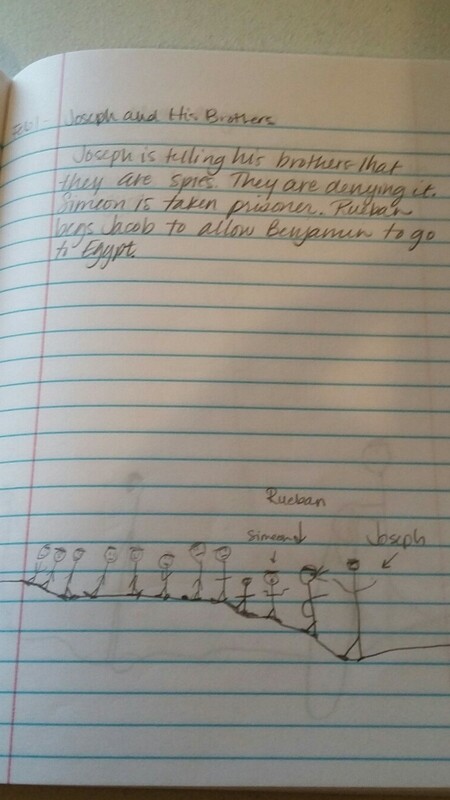 This entry was posted in LDS Charlotte Mason Homeschool, Planning, Tracking, and Keeping Records and tagged narration, scaffolding on August 26, 2017 by sheraz2011. 2017 Back to the Classics Challenge – this is based off the challenge found at Books and Chocolate. My family is pretending to do this for the second year 😉 and I thought I would post my choices and thoughts here to help me stay motivated. 1. 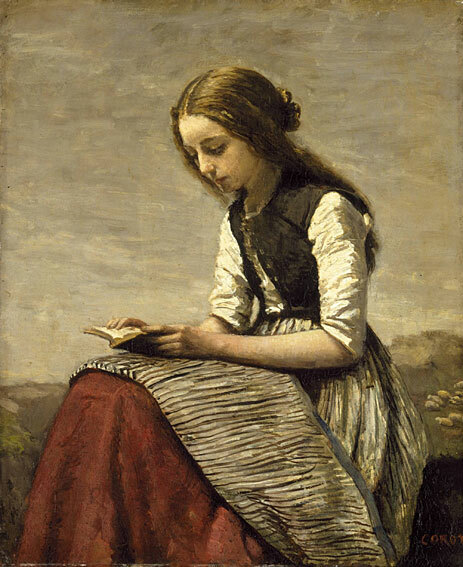 David Copperfield by Charles Dickens – this is the 19th century classic. I am currently reading this with my new Classics Book Club of mamas that want to read the classics. I am on chapter 11 and will have this finished by the end of May. I really am enjoying this story too, and find it interesting that so many of DIckens’ characters are abused children and the scenes in the prison are some that he actually endured as a child of an impoverished family. I got teary-eyed a few times at the evil, unkind treatment of this boy and feel a greater appreciation for Mr. Dickens devotion to ending childhood slavery and awful treatment of the poor children. 2. Murder Must Advertise by Dorothy Sayers – my 20th Century classic. I love her Lord Peter Wimsey detective novels, and this one is completely different than the others. In this one, the story takes place in an Advertising Agency and the characters and setting is so believable because Sayers was, in her day job, an advertising copy writer. I listened to a Close Reads Podcast about this one and thoroughly enjoyed learning about Sayers and her personal world so much. 3. Mansfield Park by Jane Austen – this is my classic by a woman author. This story was quite long and I found myself occasionally frustrated at the two main characters as the story unfolded. He falls in love with another woman and tells Fannie all about her. Turns out that the lady he loves chooses to have Fannie as her best friend and through it all, Fannie stays true to her love for him. There are lots of side stories as is usual in an Austen story, and it all turns out okay. Despite all the differences between the character and how I would have reacted (haha), I enjoyed this story as well. Not as much as some of her others, but still good. 4. The Iliad by Homer – this is my story in translation. I finally finished all 24 books (chapters) of this classic, and pretty much enjoyed every word. 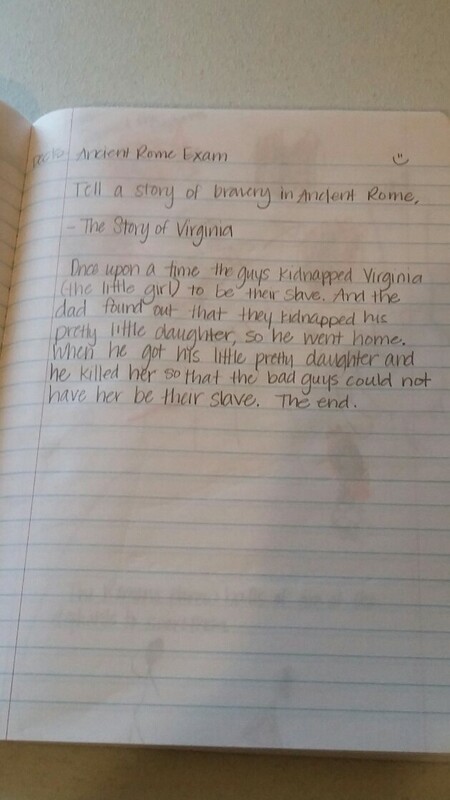 I think, though, that having read and studying Greek mythology and history helped prepare me for this story. The thing the really convinced me was a podcast called A Perpetual Feast, where 2 learned men discuss all things Homer and why it matters that read Homer. They have been so fun to listen to that it motivated me to want to know for myself. I really appreciate Homer’s ability to relate a story so full of war, and yet use so many similes that I didn’t feel unbalanced in my emotions. It is a story of unforgiving anger and how a person’s actions always have consequences for others as well as the actual person, whether intended or not. And usually, the consequences of anger are ugly. 5. The Odyssey by Homer – my classic published before 1800. I am starting The Odyssey today as the Trojan War story finishes in that book. I am looking forward to it. Again, I have been studying Homer through that podcast and other books, so I am anxious to start. 6. The Taming of the Shrew by William Shakespeare – this is my romance story. I took an intensive class on this play and absolutely fell in love with it. I also learned about the Elizabethan world and the Renaissance world at the same time. What is not to love about a strong woman who meets her match and is totally attracted and confused at the same time? About a strong man who sees past her current situation and sees what could be, and sets out to bring that to reality – all in love, not anger or abuse? This is a beautiful Johnny Lingo story about love, trust, and redemption. 7. Haven’t decided my Gothic story yet. 9. The Wind in the Willows by Kenneth Grahame, This is my book about an animal. I had never read this and I loved it. Again, I read and listened to a Close Reads podcast about it. I recently learned in a fairy tale class that a Stag or Deer is an allegorical character depicting Christ and so the chapter where they are looking for the lost son of the otter has a deeper meaning to it. I also realized that if I can read certain books as allegories (Pinocchio being one of them) I can appreciate it on a whole different level, and that is one way I read The Wind and the Willows. But no matter how you read, it’s a dang fun adventure with them all! This entry was posted in Books I Have Read and tagged Back to the Classics challenge, classic books on May 20, 2017 by sheraz2011. The keynote speaker was John Muir Laws (aka Jack Laws), noted naturalist, artist, author, and educator. His presentations were fabulous – especially since he had taken the time to read Charlotte Mason’s works. It was neat to see and hear how modern science is proving the things that Miss Mason said about training our brains and how important nature study is, even today. I invited him to eat lunch with us one day and we had a fun time learning how to dry brush in the field. He’s lots of fun…and his ideas on involving people in nature and in recording what they see are inspirational and motivating. CMI usually has pre-Conference reading book lists and so Jack’s new book was on the list. 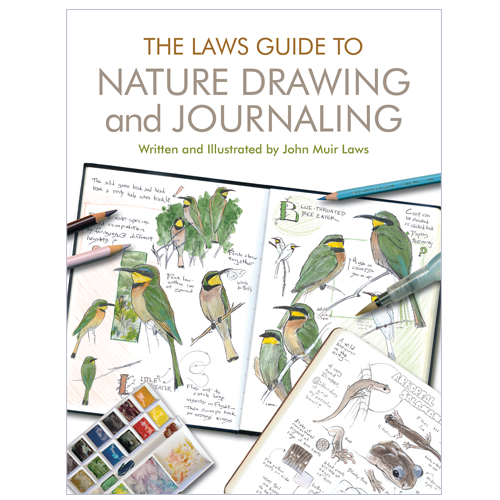 I actually resisted it for a few months – it is $35.00 after all, and I already have tons of field guides and lots of reference books on Nature Study. I finally bought it for the family for Christmas. It is AMAZING! It also is not what I thought it was, either. This book could easily replace several others on my shelf. It has so much stuff in it! We have been using the drawing instruction section once a week as our “Drawing Lessons” for about 10-15 minutes. 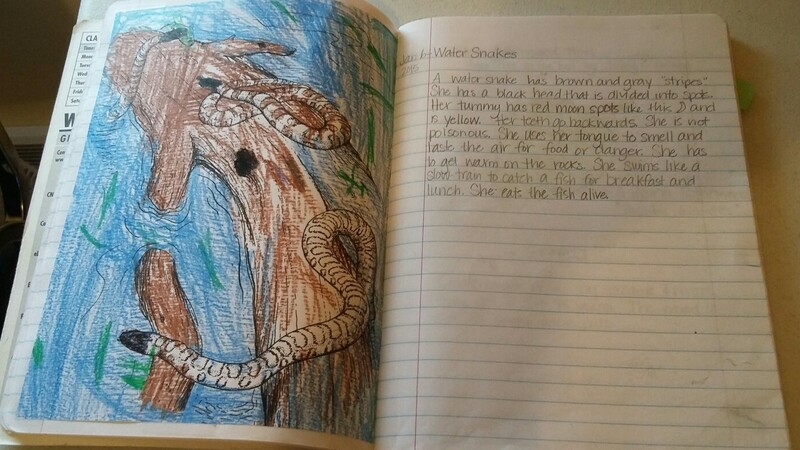 Then the next time we are drawing in our Nature Journals I encourage the kids to remember what we have practiced in our drawing lessons. So far it has worked really well. If you don’t have the money to spend on his book, he encouraged us to look at his website – a lot of stuff in the book is available there. 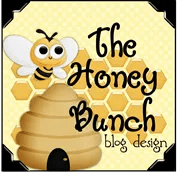 Birds, animals, landscapes, insects, flowers, plants, trees, etc. are located within the archives. It’s a great way to add practical drawing lessons to our lessons. 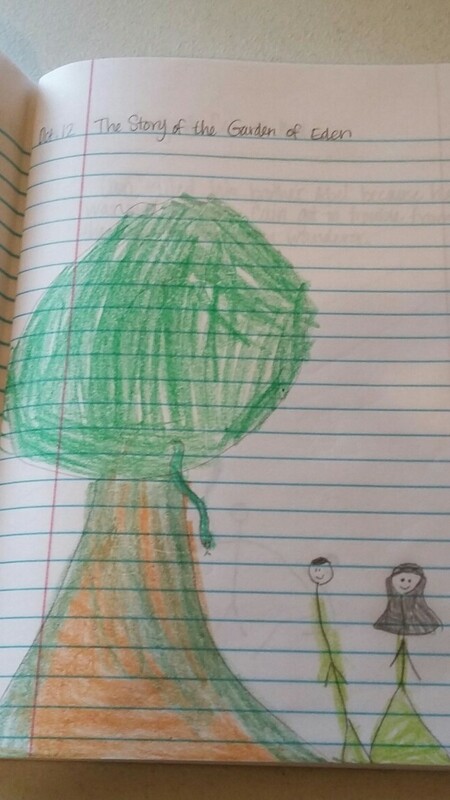 This entry was posted in Art and Picture Study, Nature Study, Science and tagged drawing lessons, John Muir Laws, Laws Guide to Nature Drawing and Journaling, Nature Journals on April 13, 2017 by sheraz2011. This entry was posted in Book of Mottoes, Wednesday Pick Me Up and tagged Christ, faith, God, hope on April 12, 2017 by sheraz2011. 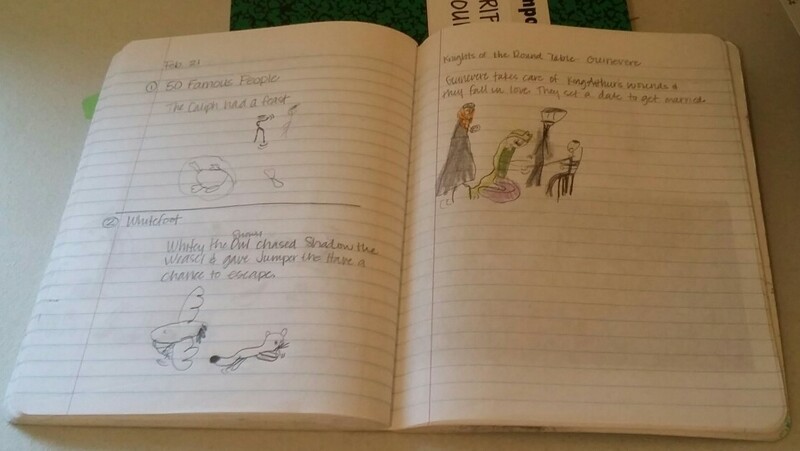 When I first started homeschooling, I used 3-ring notebook pages for my girls to record their school assignments on. It didn’t take long to decide that was a mess – the notebooks were huge and took up so much space on the table, they wore out quickly, they took up a ton of space on the book shelf, and worst of all, the papers would tear out and be messy. On the suggestion of a friend on the SCM forum, I decided to try using composition notebooks instead. They cost less than a $1, they are compact, they are small, they do not weigh a lot, and little hands can easily maneuver them about. 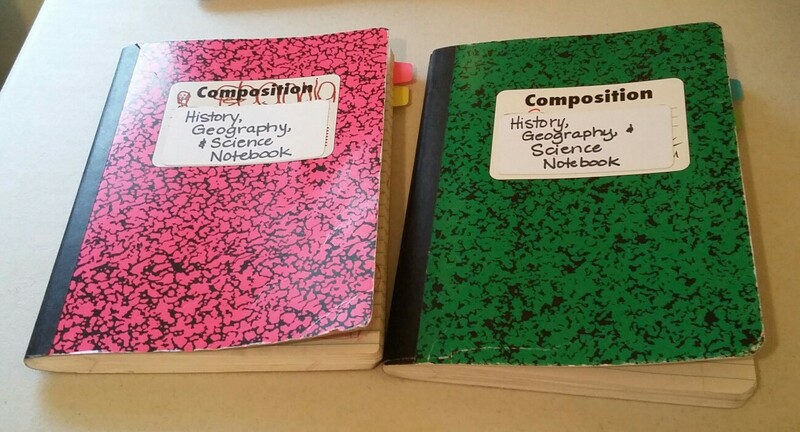 I also made the executive decision that there were not going to be as many notebooks, so I combined history, geography, and science in one book since often it is hard to separate them. My younger girls officially started “real” school in 2014-2015, and I made them their own notebooks. We filled in the last pages of them last month, and what an unexpected treasure they were. These are the actual notebooks. They span from August 2014 to March 2017. School years are separated by sticky tabs. We are doing work and progressing, even if it doesn’t feel like it in the day-to-day trenches. Narration works. It doesn’t have to be elaborate, it doesn’t always have to be “pretty” and “perfect.” Drawing, writing, speaking, acting: it all adds up and makes incredible differences in the ability to remember things. 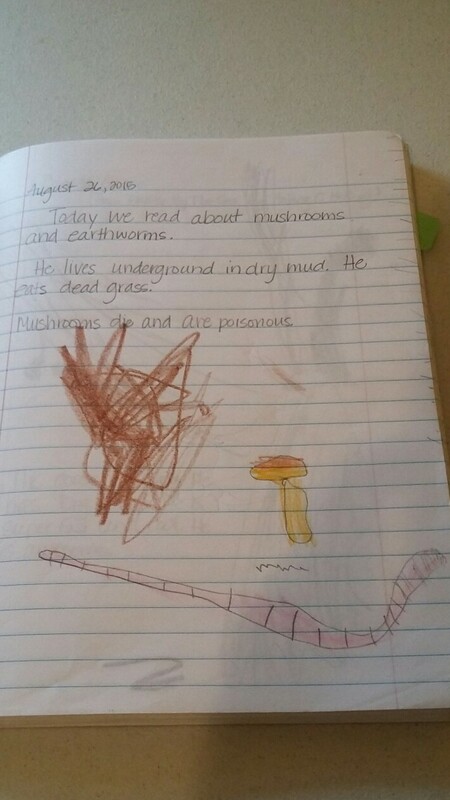 The kids love to see and think about the things that they know. What a great refresher course for them, too! 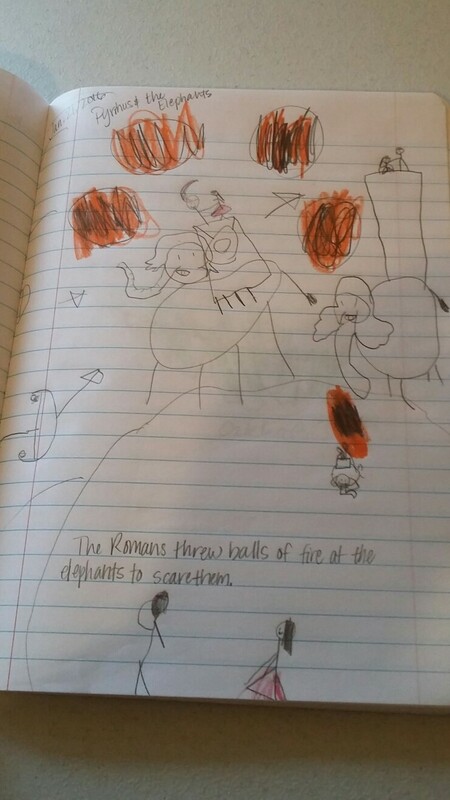 This entry was posted in History & History Resources, Organizing Books and Things, Planning, Tracking, and Keeping Records, Science, Scripture Study and tagged composition notebooks, illustrating history, notebooks, portfolios, record keeping, tracking history, tracking science on April 11, 2017 by sheraz2011. These are wonderful, encouraging, helpful articles written by Karen Glass. The first one was March 20th 2017, and the others since then. I have read them all and enjoyed them, pondered them, and even re-read portions of them. Then today I saw them linked together on an AO forum thread and realized that many of you would enjoy them too, so I am posting them here as well. I appreciate Karen Glass’ contribution to the Charlotte Mason community, and especially to my attempts at self-education. She has such depth and breadth to her knowledge! http://www.karenglass.net/some-practices…es-part-4/ “Remember that education is the science of relations? Well, narration is a relationship-building exercise. That is its very reason for existence—to create an emotional tie between a learner and knowledge. This entry was posted in Books I Have Read, LDS Charlotte Mason Homeschool and tagged CM Education, Karen Glass article links on March 31, 2017 by sheraz2011.